The daily electricity market in the Iberian Peninsula (OMIE) has been characterized from the outset by a strong volatility. 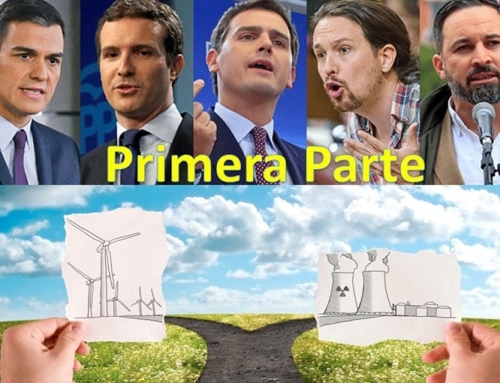 Its own base of operation, which we explained a couple of years ago in our blog (Iberia’s Spot Electricity Market: Behind the Curtains), makes the composition of the energy mix (sum of the technologies that participate in market hour by hour) establish the price. To this is added a great dependence on the regulatory measures applicable in each period, which have had a considerable influence on the interannual price variability. 2018 has started with high values in OMIE, at highs of the last 7 years (with the exception of January, whose maximum was registered last year after the French nuclear crisis). Despite the contribution of the renewable, and a slight recovery of hydroelectric reserves (now at 62%), the increase in the prices of fossil fuels and the still drought situation, are raising the prices. The drought situation was the main factor that contributed to the price escalation in 2017, reaching an annual average of 52.24€/MWh. All this contributed to an energy mix with a significant reduction in water participation, in favor of coal and combined cycle (as we discussed in our article “There is no paradise without water”. The outlook for the rest of the year remains high, as the lack of hydraulics participation is still weighing. To date, there are 34.980 hm3 of dammed water, which represents 62.4% of the maximum capacity (56.074 hm3). 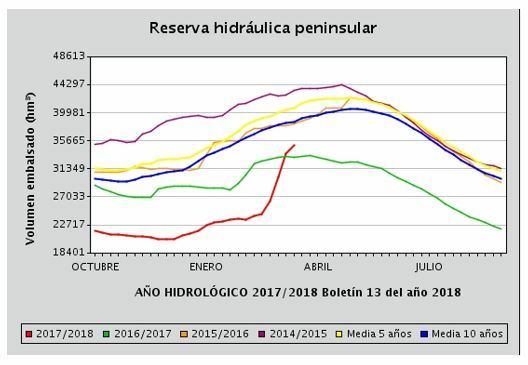 The dependence of the prices with the meteorology has increased, reason why the only factor that can help to lighten the prices this year will be a possible greater participation of hydraulics if the level of the reservoirs is recovered in the next months. Futures benchmarks continue at high values; for 2018 the annual average forecast, based on future OMIP, is around 51-52 € / MWh. Are we going to continue with this scenerio of high prices from now on? Is it a temporary situation or are we facing a consolidated behavior? In this blog we will analyze the main fundamentals that will mark the future of the spot market in the coming years. From 2020 it is expected to enter approximately 10.000MW of new renewable power, including wind and solar energy. Of the total, 8,700MW come from the 3 renewable auctions carried out by the government during 2017, which are committed to start in 2020. 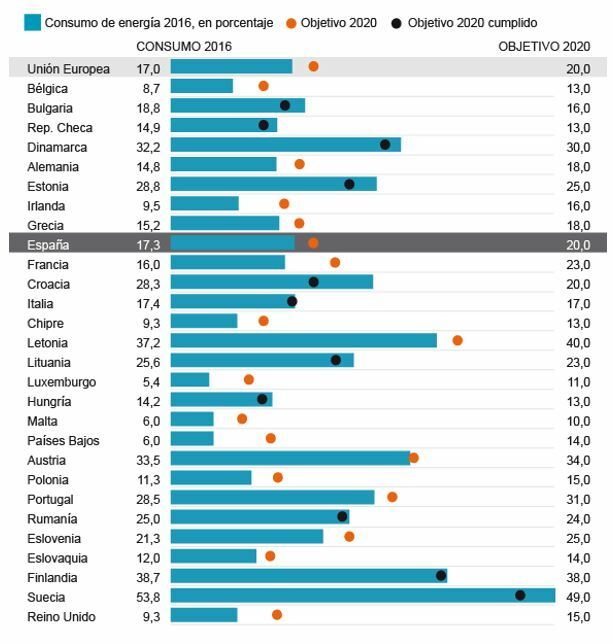 After the brake on the installation of new renewable in Spain since 2008, the penetration from 2020 will represent an increase of more than 30% compared to the current renewable installed power. The following graph shows the installed capacity and its percentage of year-on-year growth. 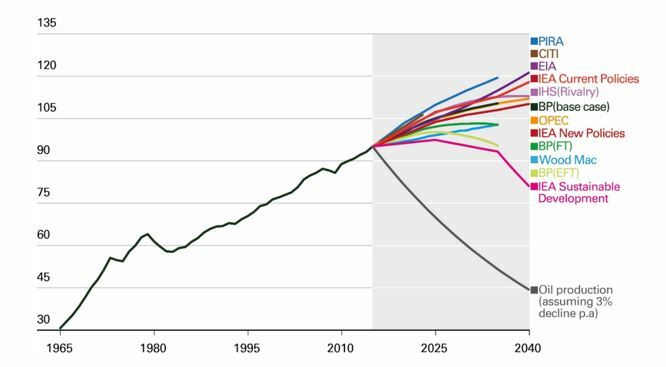 The reduction of greenhouse gas emissions by 20% compared to 1990 levels. The use of 20% renewable energy. The 20% increase in energy efficiency. The penetration of renewables is part of the obligations with the EU to reach 20% of green energy by 2020. 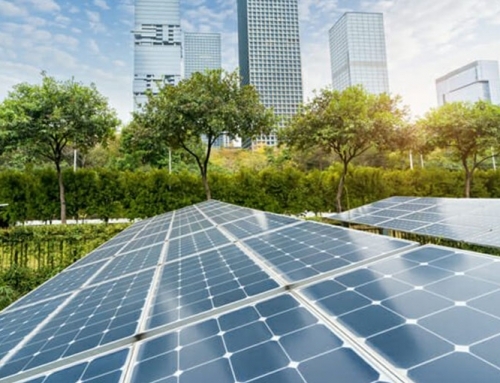 After the break in the development of renewable energy since the aid was eliminated, the Government is promoting rapid incorporation to meet targets. It should be noted that at the end of November 2016 the so-called “Winter Package” was announced, which increased by 2030 those objectives, reaching a reduction of at least 40% in greenhouse gas emissions with respect to those of 1990, increase the share of renewable energies above 27% and improve energy efficiency by 30%. The above objectives for the year 2030 are contextualized with the commitments of the European Union in accordance with the Paris Agreement already ratified. The implantation in the next years of energy storage in large quantities, associated with the electrical network, can change the way of understanding the market. Nowadays the best example of an “accumulator” is the reversible hydroelectric power plants (PSH). However, the continued fall in battery costs is opening a new path. This new generation of batteries not only has a longer operating life, but they are also becoming cheaper and cheaper. A possible price decrease due to the decrease in the unit cost due to a higher volume of demand and an increase in manufacturing capacity. The main fields of action in the electricity system would be in isolated regions, self-consumption, integration of renewables and support for transport and distribution. The storage could be key to solve one of the big brakes of the entrance of renewable: the lack of manageability. A problem that translates into some countries with even negative prices or surplus green energy. The forecast in the evolution of fossil fuels used in electricity generation (gas and coal) is bullish. 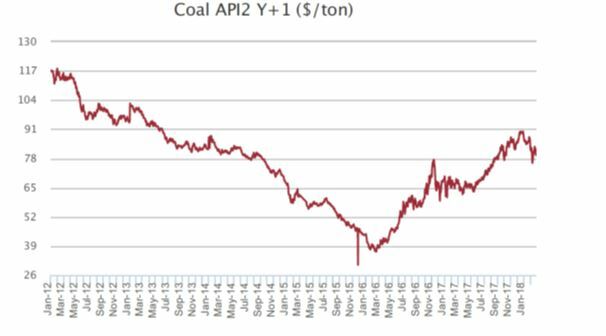 The forecasts for the evolution of coal prices launched by the IEA up to 2022 show a maintenance of prices at high values, similar to those recently occurred around 80-90$/t. The demand is expected to be stable because, despite the measures launched in Europe and other OECD countries for the reduction of greenhouse gas emissions, as well as the change in China’s model of abandonment of coal, there will be an increase in coal consumption in Southeast Asia and India. On the supply side, possible restrictions are envisaged in Indonesia, which could also encourage price increases. The entrance of renewables that we mentioned previously will imply that the technologies that constitute the thermal hole participate in peak hours, in shorter periods. This will mean that the bidding price is likely to rise during these peak hours, not only due to the increase in the price of the raw material, but also for reasons of economic and technical profitability. The restrictions in the internal production of the Groeningen field and a lower flexibility due to the closure of the Rough storage in the UK, make the system more sensitive and dependent on import. 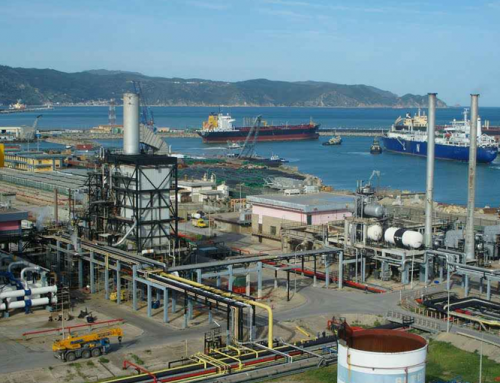 This may lead to an increase in prices to confirm the upward trend in crude oil prices and the increase in the price of Asian LNG due to higher demand. The only factor that could alleviate a higher price increase is the impact that LNG from the US may end up having on the global supply. With the decarbonisation policies, gas wants to be postulated as the counterpart in the mix to the lack of manageability of renewables, with lower emissions of greenhouse gases than coal. The costs for thermal generation are also stressed upwards due to the expected rise in the prices of CO2 emission rights. 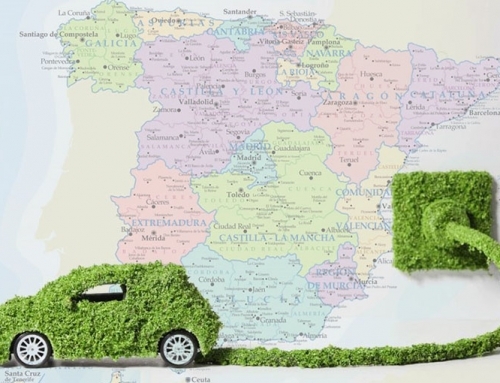 The new measures adopted to review the current system of ETS EUA, in which most of the European countries participate, have the objective of reducing the existing excess of permits, promoting a price increase that contributes to the reduction of emissions for the compliance with environmental commitments at European level. In fact, after the announcement of the approval of this reform, EUA prices for December 2018 have climbed sharply to 13€/t, quotations not reached since 2012. Market sentiment remains bullish, so that It expects that, in the coming years, prices will increase until they are enough to encourage the change of coal to gas. Nowadays, based on current coal and gas prices, the switching point is close to 30€/t. The cap of the total volume of emissions will be reduced annually by 2.2% (linear reduction factor). The number of permits that will be placed in the Market Stability Reserve will be temporarily doubled until the end of 2023. Application of a new mechanism to limit the validity of allowances in the Market Stability Reserve above a certain level, which will become operational in 2023. Apparently the number of permits that will be “stored” in the stability reserve will be doubled between 2020 and 2023. But in 2023 this “migration” will be over. This would explain the bearish trend of the chart starting in 2023. However, in turn, from 2023 another mechanism will be implemented based on limiting the “expiration date” of the permits entered in the stability reserve. This would increase the “shortage” of the same and lead to the rise in prices expected in 2025-2030. We are approaching the end of the useful life of a large part of the nuclear park installed in the peninsula. Activity licenses begin to expire in 2021 for Almaraz I and II (2,000MW) and end in 2024. The government has anticipated that it will pass on to the current operators the costs of dismantling the plants, but there is no clear plan for it. 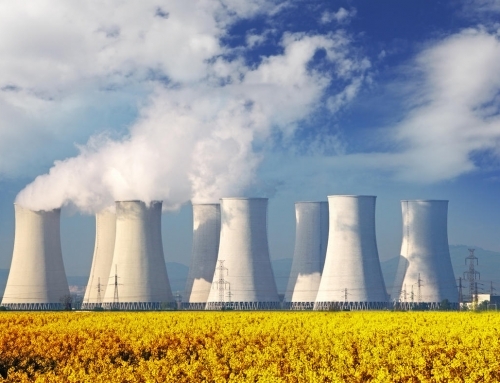 The disappearance of the nuclear generation would give a greater exposure of our market to the thermal gap. Volatility will increase. France, is also in a diversification plan and will decrease its dependence on nuclear generation in the coming years. The uncertainty about the future evolution of market prices is enormous, given the influence of many factors, and with an unpredictable regulatory component, just now that a reform of the sector is being considered. 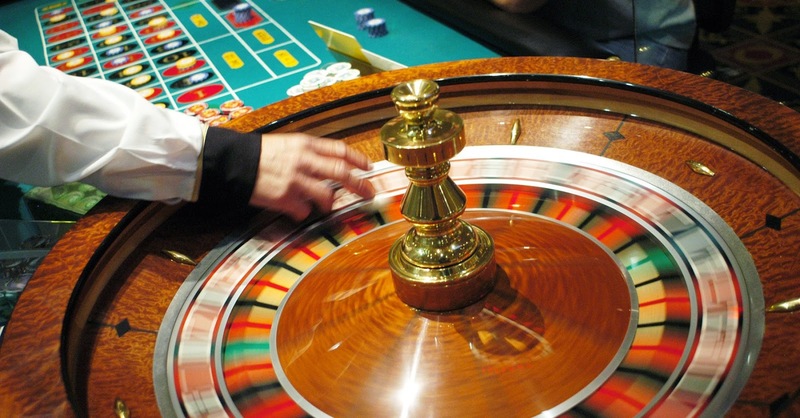 What we do know is that market volatility will increase in the coming years. This puts us in front of an important risk for both consumers and producers. But this volatility can also result in an opportunity if adequate risk management is carried out. It will be necessary to reconfigure strategies and be prepared for multiple eventualities.